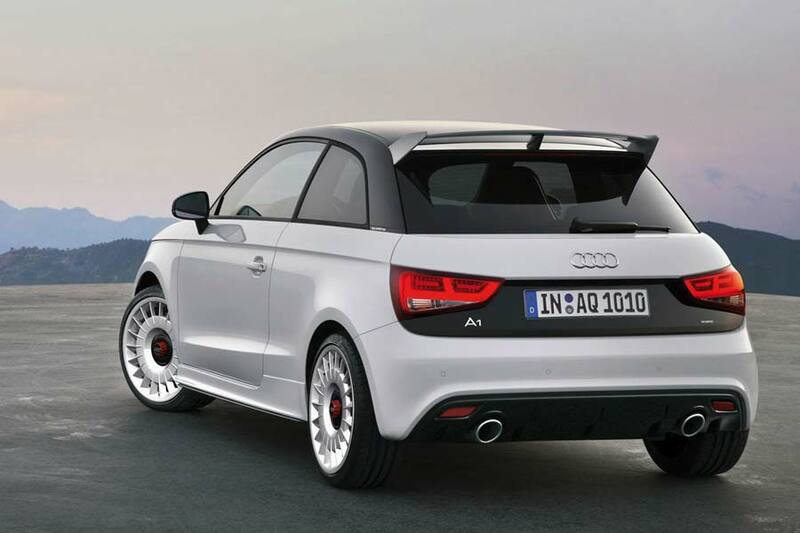 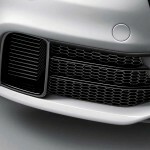 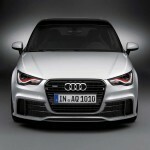 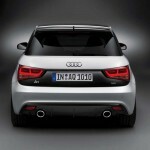 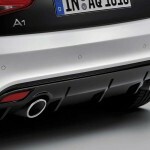 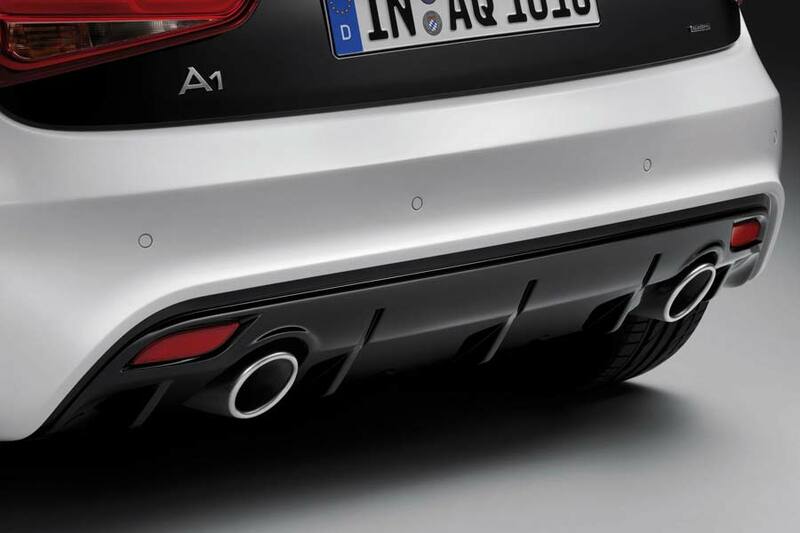 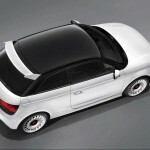 Audi has revealed an early Christmas present to its A1 fans with this new high performance model, the A1 quattro. 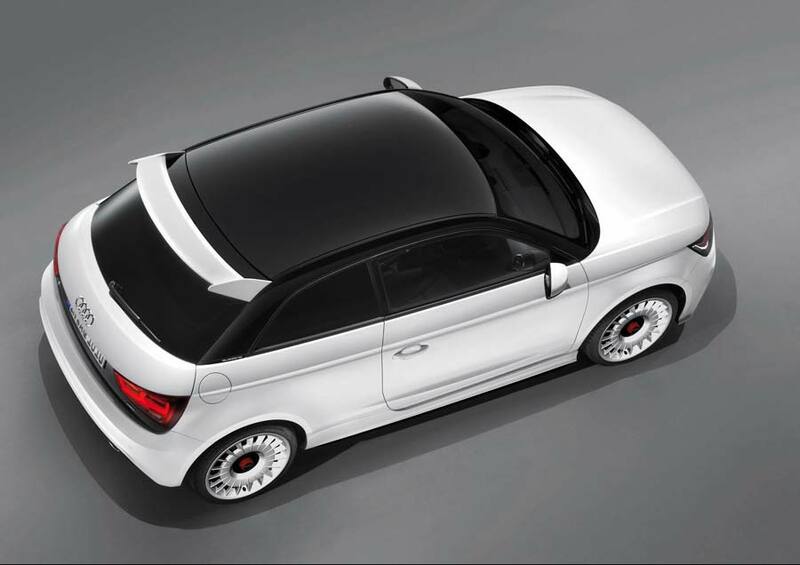 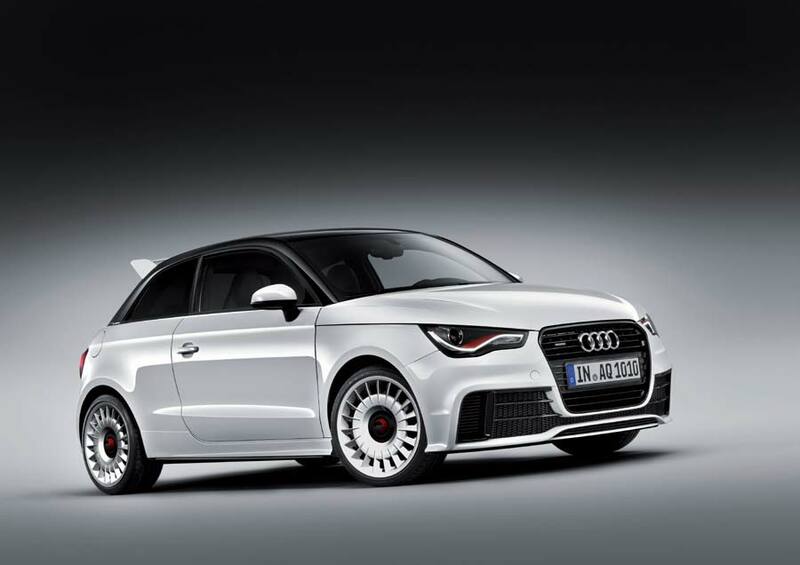 Looking like a slightly saner version of its one-off A1 clubsport quattro concept vehicle, the A1 quattro, which is limited to just 333 units, will only be available in Glacier White metallic paintwork with those distinctive colour-coded 8 x 18-inch turbine design alloys wheels. 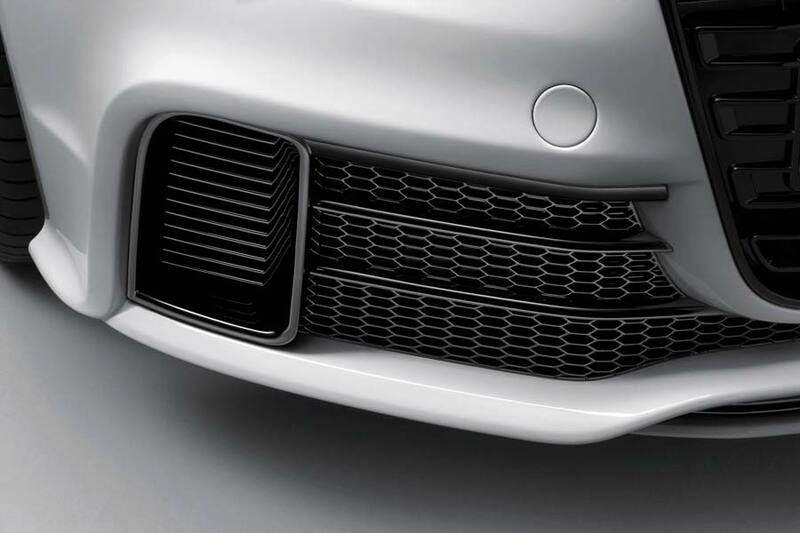 Further defining features include a more aggressive RS-style front bumper, and a gloss black grille, roof and lower tailgate section. 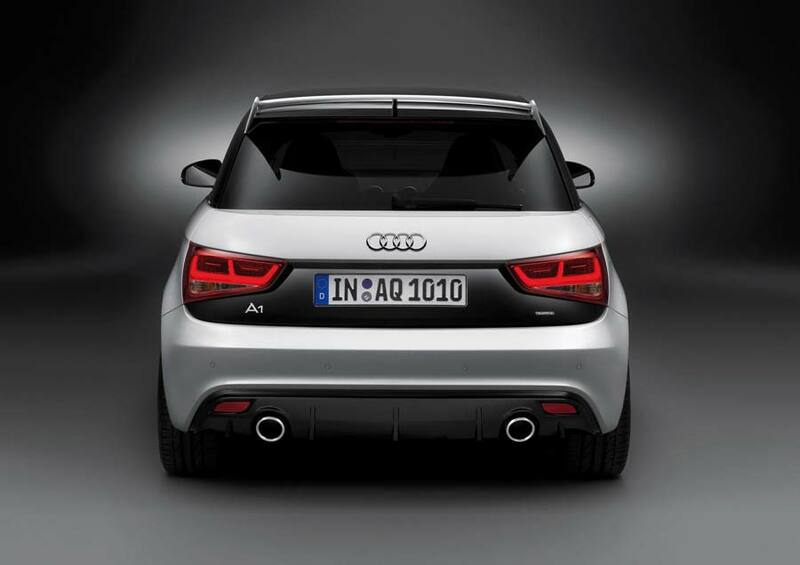 Staying at the rear, there’s a large wing, diffuser, twin tailpipes and tinted LED light clusters. 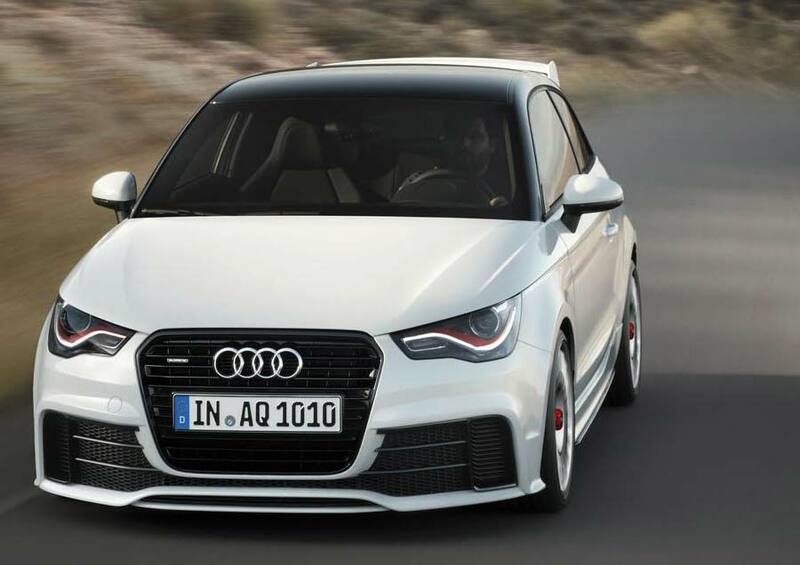 Sadly, the A1 quattro won’t be sharing the same 370 kW (503 hp) 2.5 L engine as its prototype counterpart, but it doesn’t disappoint. 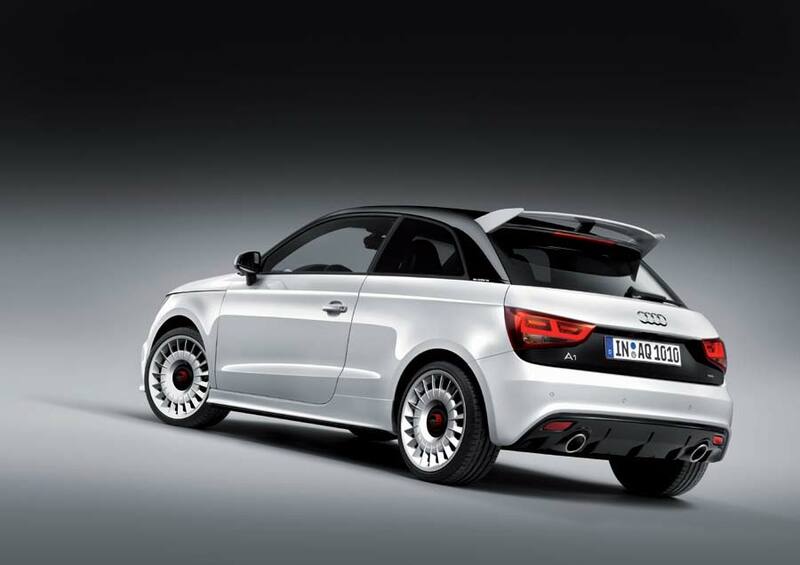 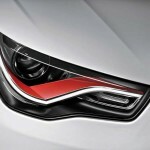 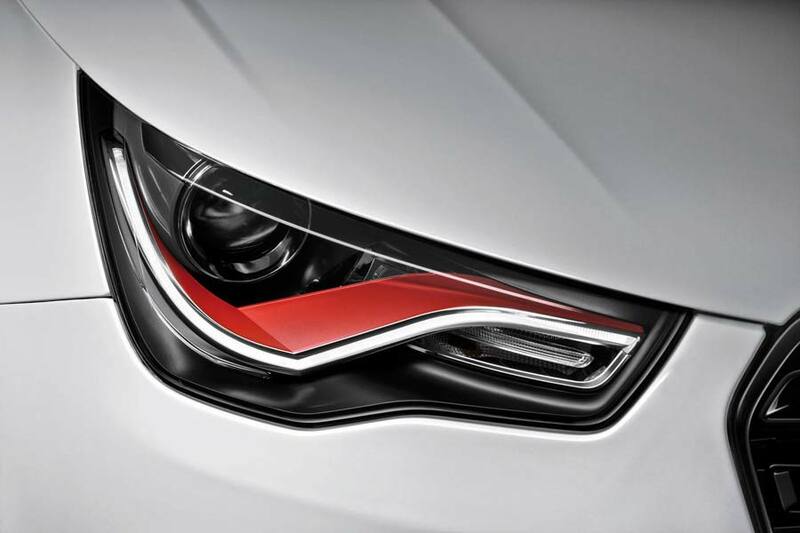 Power comes from a 2.0 L TFSI engine which develops a healthy 188 kW (256 hp) and 350 Nm (258 lb-ft) of torque. 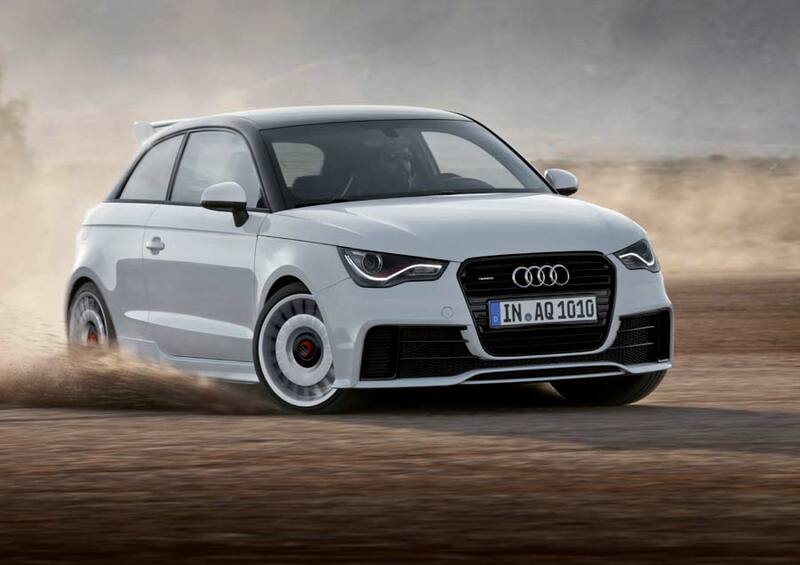 Those figures are transferred to all four wheels thanks to the company’s trusty quattro all-wheel drive system, helping this A1 to crack 100 km/h (62 mph) is just 5.7 seconds, and on to a top speed of 245 km/h (152 mph). 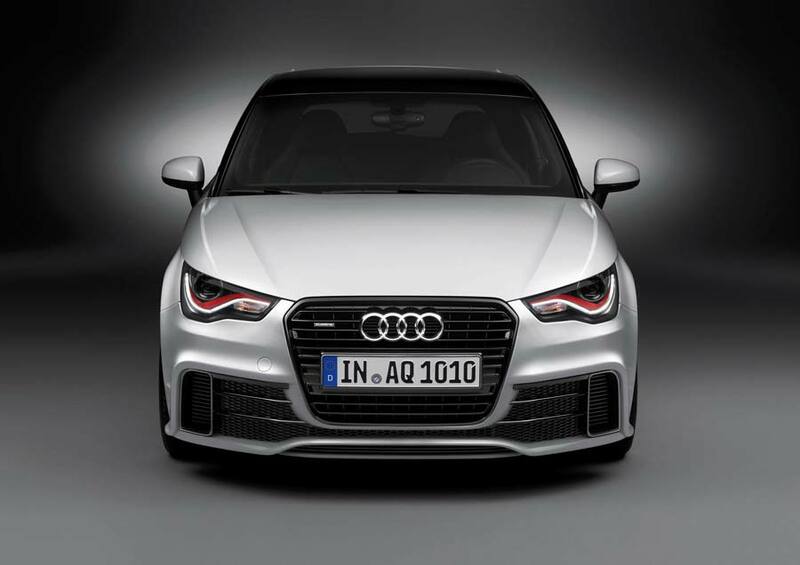 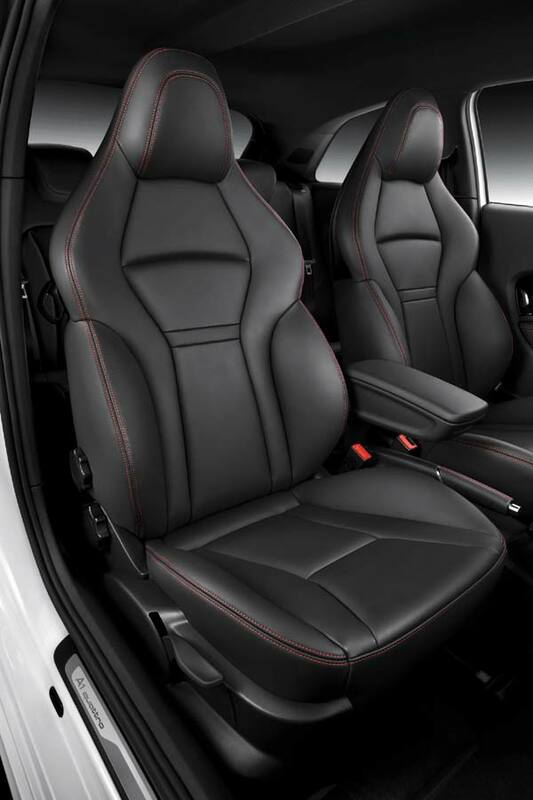 Other highlights include Silk Nappa leather upholstery, xenon plus headlights, adaptive brake lights, rear parking system, a 14 speaker Bose sound system and a Bluetooth online car phone which connects to the Internet delivering special web services to the car, such as Google Earth. 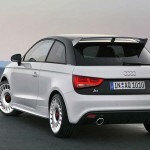 Production begins from the second half of 2012.